Q. How can I get more print credits? Berkeley College uses the Pharos Print Management System to help students monitor their print accounts and to print documents. 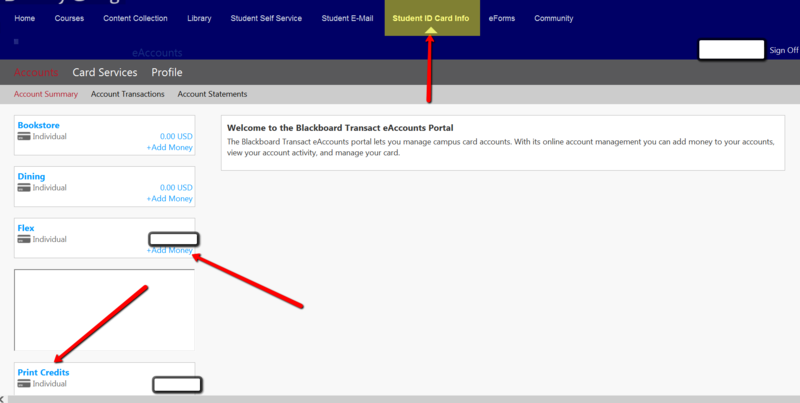 Each semester $22.00 from each students' technology fee is added to a student account to use for printing from college computers - enough for 275 black and white pages. (at 8 cents a page) or 73 color pages (color printing is 30 cents a page). Any unused credits, up to $66.00 (reset each Fall semester to zero), are transferred to the next semester, if students are continually enrolled. If students take leave of absence, print credits do not transfer. The balance can be checked from the [new info needs to be added here]. ​ Once funds have been added to the Flex account, money will be automatically transferred to Pharos for printing.